JZ Knight.com is JZ Knight's Official Web Site » Hartman for State Rep. Please support Democrat Greg Hartman for Washington State Legislative District 2. He is worthy of your vote. Visit Hartman for State Rep for more. 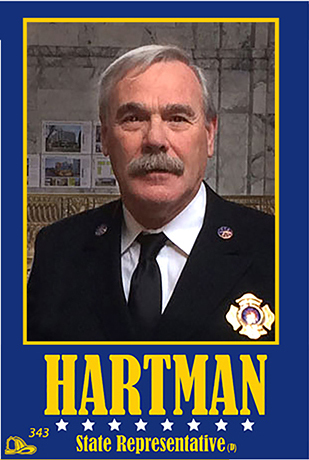 Comments Off on Hartman for State Rep.